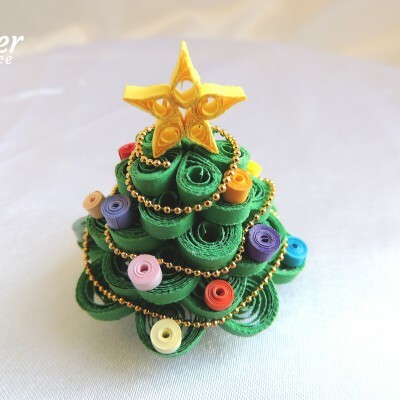 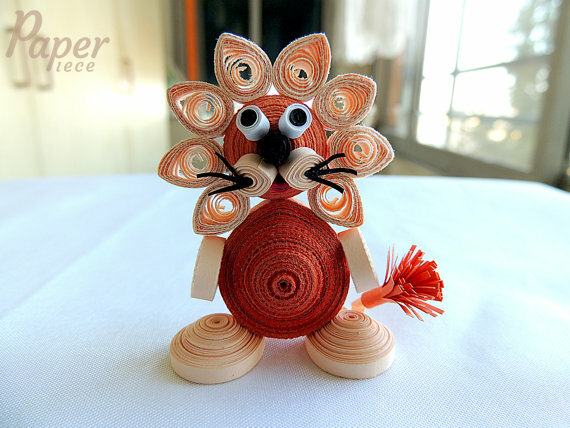 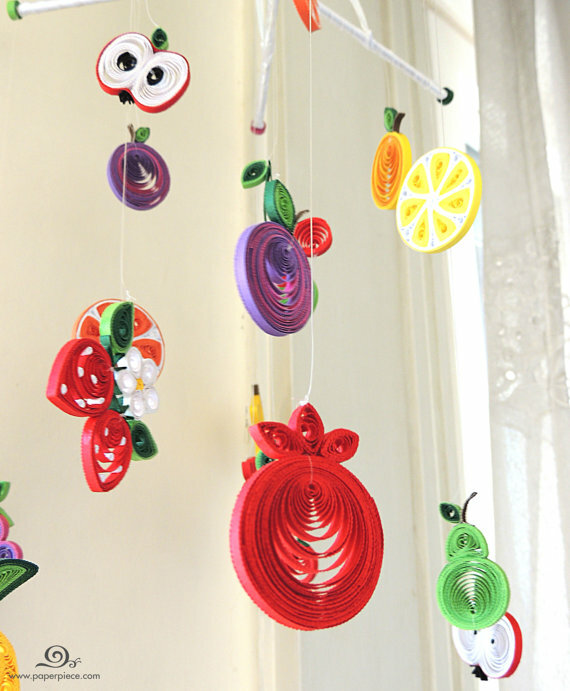 Nursery room mobile handmade from narrow colorful paper strips with love and patience. 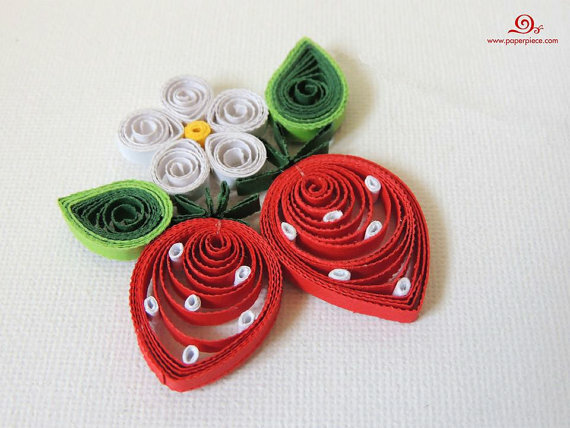 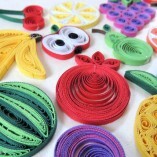 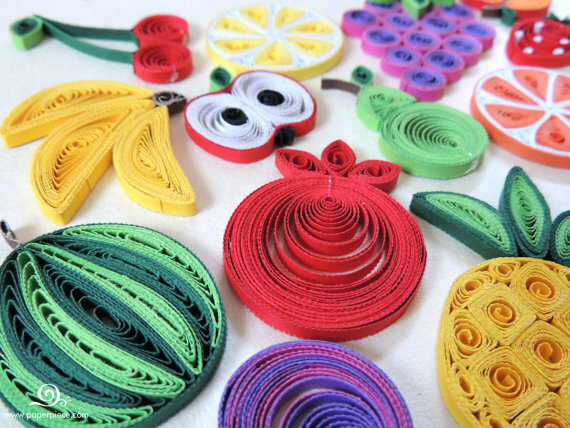 A delicate paper fruits mobile will add colorful decoration to nursery / baby room. 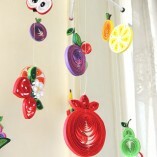 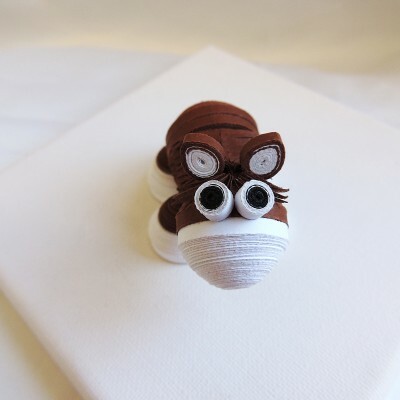 It can be hanged over a baby crib or in every other place in the room. 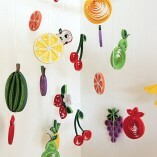 Every fruits has been designed and created by me with love and care. 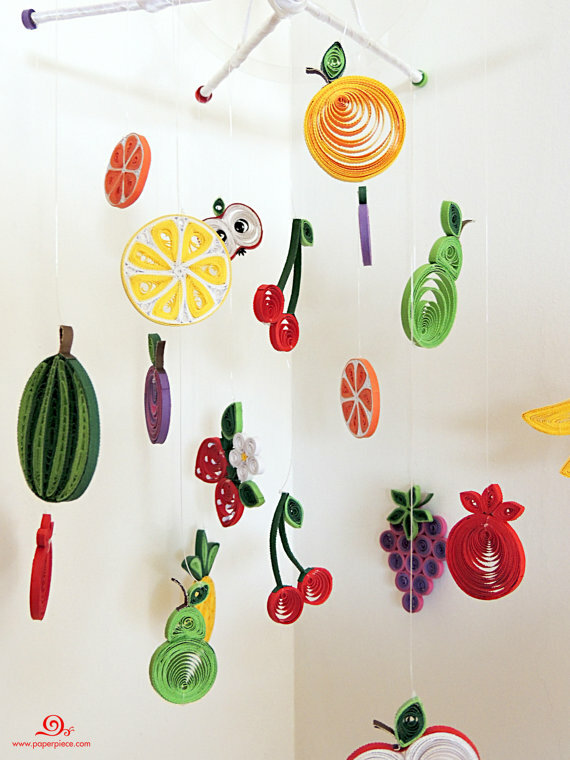 All of those fruits grow in my little sunny country and I want to share its beauty with you. 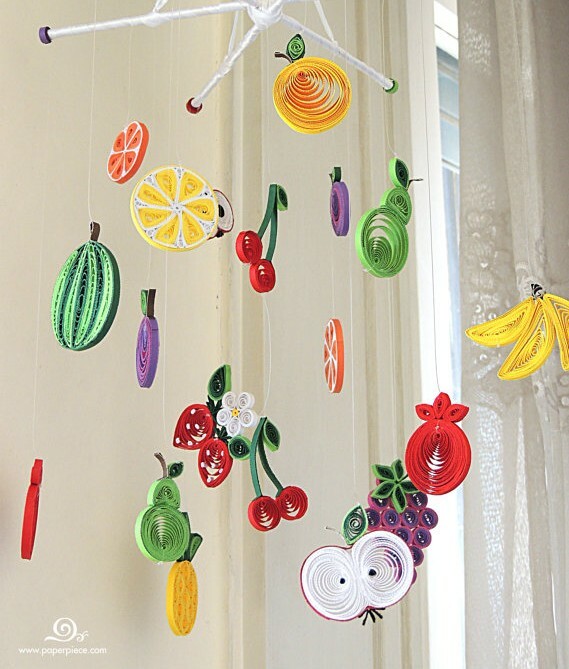 I’m sure you will enjoy watching on this lovely full of joy mobile when light wind, coming from a window, play with colorful paper fruits. 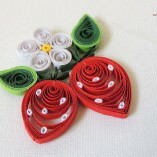 Measurements: total length – 40 cm, width – 30 cm. 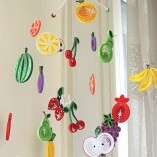 Hanged on wire hook.